One of the beautiful doctrines of the ancient church is the communicatio idiomatum, the teaching that everything about Christ’s divinity can be stated about his humanity and vice versa. It leads to startling statements like, ‘One of the Most Holy Trinity was crucified and died for us!’ Philosophically, it is a means of maintaining the unity of Christ in light of the fullness of his humanity and the fullness of his divinity. The doctrine is important because of the fact that Jesus is affirmed by the Council of Chalcedon in 451 as possessing two natures but in a single person. 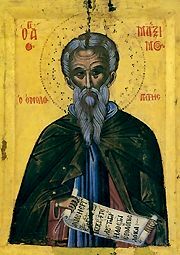 This language of two natures is a fifth-century development, and it took a couple of centuries until St Maximus the Confessor (580-662) fleshed it out beautifully and magnificently after St Leo the Great’s use of such language in 448 had already rent the fabric of the church in two. St Gregory, however, is a bit subtler than Leo’s Tome. St Leo straightforwardly says that the humanity suffered, the divinity wrought miracles. St Gregory, on the other hand, posits everything about the humanity still to the divinity — in His incarnation as a human. And remember, St Gregory of Nazianzus is he who wrote, ‘What has not been assumed has not been saved,’ demonstrating that he believes in the fullness of Christ’s humanity. (Whew! Long title.) This is part of a series of posts on the messy reality of Church History After Constantine. The others are: The Messy Reality of Post-Constantinian Church History, Church After Constantine 2a: The Late Antique Targets, and Church After Constantine 2b: The Mediaeval Targets, with An Excursus on the Synod of Whitby, AD 664. What makes the truth about life after Constantine messy is that amongst those targeted and hounded and tortured and excommunicated by the official organs of church and government are some orthodox Christians, people whose theology most of those who subscribe to the Great Apostasy/Trail of Blood theory as well as those of us (Roman Catholic, Eastern Orthodox, Magisterial Reformation) who still see our spiritual roots in the Patristic and even Mediaeval era agree with. Some of them are even saints. The reason why these people make it messy is that they don’t fit the triumphalist reading that says everything was peachy keen with imperial favour, but they also don’t really fit the idea that the wicked Catholic Church was persecuting true believers, since the latter body often canonised these folks as saints. 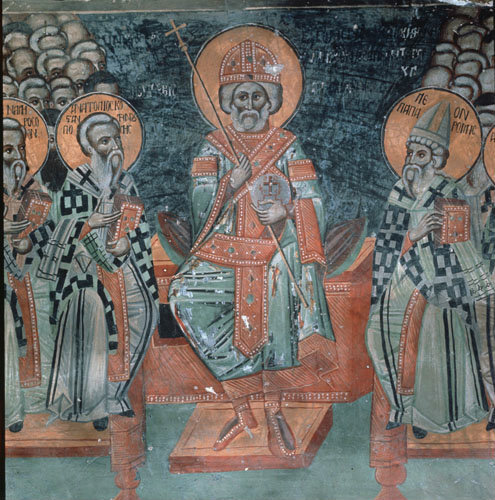 Like St Athanasius, great champion of Nicaea, as mentioned in the first of this series (and saint of the week here). 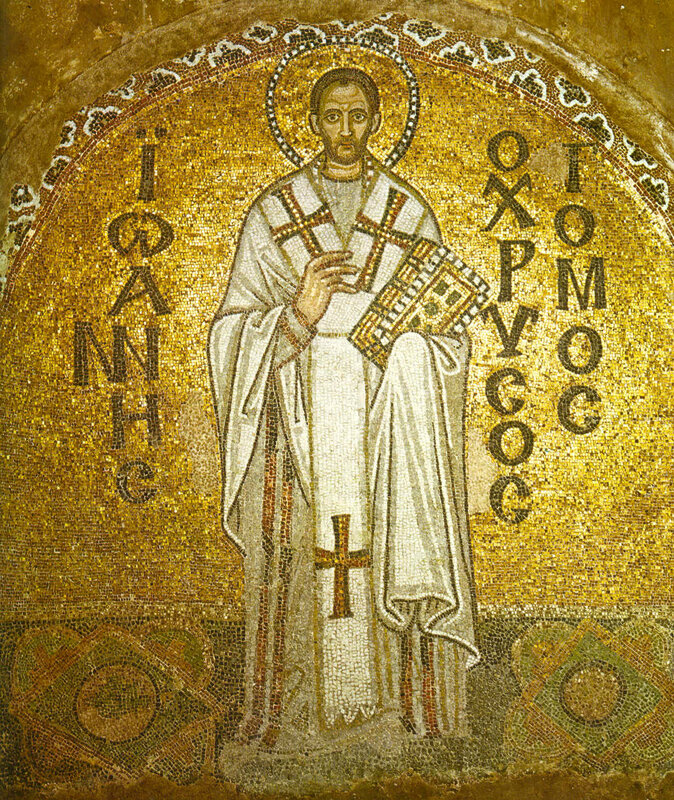 St John Chrysostom (347-407), one of the most beloved Greek Fathers amongst evangelicals, Eastern Orthodox, and Roman Catholics, died in exile, hounded day and night by imperial soldiers after a kangaroo court (the Synod of the Oak) found him guilty of heresy. His preaching and exegesis of scripture are solid and worth a read. His theology is impeccable. Yet he found himself exiled for heresy and only had his sanctity formally acknowledged by a very vigorous post-exilic and post-mortem PR campaign. St Maximus the Confessor (580-662) always comes to mind in this regard as well. In the seventh century, as part of imperial attempts to reconcile Mono/Miaphysite groups (i.e. Coptic Orthodox, Syrian Orthodox, Armenian Apostolic) to the Orthodox Catholic Church, a heterodox idea developed called monothelitism, saying that, regardless of the two natures, Jesus had one will that governed the whole thing. Maximus pointed out that this negates the fullness and perfection of Jesus’ humanity. The emperor told him to shut up. He did not, so his tongue was cut out, and he was sent into exile. Not a poster-boy for either side, really. Messy. St John of Damascus (676-749; saint of the week here) was not persecuted by the Church, although he was formally excommunicated at one of the iconoclastic church councils. The only reason he was not personally persecuted was, well, because he lived in Damascus, already a part of the Caliphate. 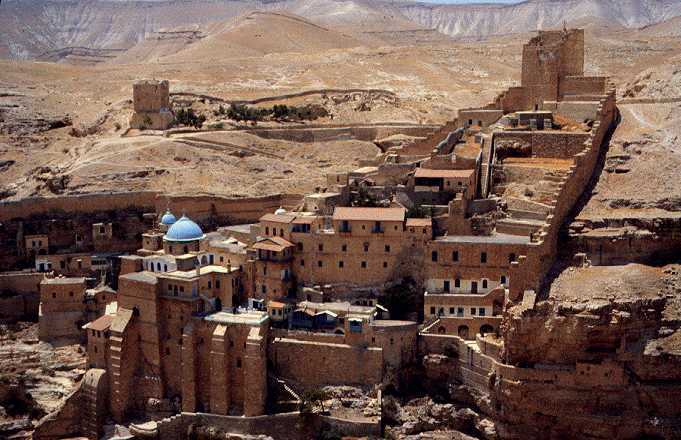 However, had he lived within the Eastern Roman (Byzantine) Empire, he would have been the object of government persecution for his iconodule beliefs. … and this post just crashed and burned. This is the part where audience participation comes in! Who else is there?? Who else who is revered now as orthodox was targeted either by the government or church in his’er lifetime? Obviously we are not not not trying to rehabilitate heretics. I thought of adding St Thomas Becket, but his case is very different from the other three above. St Jeanne d’Arc is also an interesting case, but also different (fun post I should write: St Joan Is Why I’m not Roman Catholic). I think you get the point, though. The kindly eye of the government can turn sour quite quickly when the secular authorities decide that your brand of orthodoxy or outspokenness are not what they are looking for. Many of the papers I went to at the Oxford Patristics Conference a few weeks ago were of high quality — Michele Salzman proving that Prosper was not Leo’s secretary — and thus could not have written the Tome; Bernard Green talking about Leo’s views on Baptism in Letter 16; Paul Parvis talking about water organs in Tertullian; Sara Parvis about the essentially positive view of women in Irenaeus; Samuel Rubenson on the formation and re-formations of the Sayings of the Desert Fathers; and many others. Not all, I think, will be of particular interest to my readers here. Kallistos Ware’s paper on St. Maximus the Confessor will, I think; although I am growing hazy on details. The one thing that stood out most and has been flitting through my mind since +Kallistos gave the paper is his discussion of how St. Maximus envisaged our imitation of Christ. Our imitation of Christ is something that is rooted in our very being. By becoming sharers in His divine life through the sacraments and through prayer, through liturgy and through moral action, we become imitators of his very person. Our character changes accordingly. I like this idea. It is kind of breathtaking. We are made more and more like him the more we approach him. Our imitation is not simple mimicry. It is a deep and powerful transformational activity that occurs within us. It is not a work that we do or achieve ourselves. Thus we are freed, even here, from works righteousness. It is Christ who transforms us into his imitators. Thus we go beyond not only mimicry but virtue and morality as the marks of Christianity into something higher and more difficult to imagine, yet deeper, more penetrating.